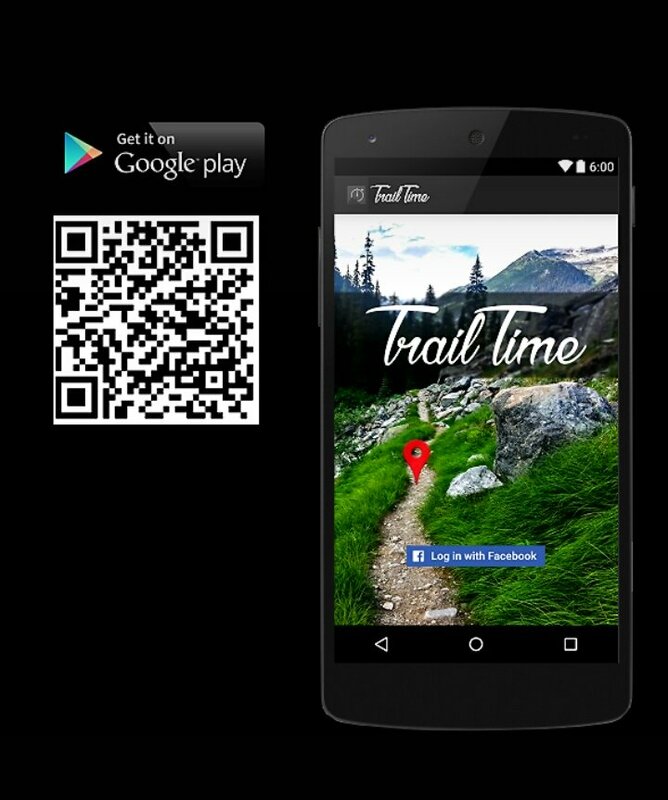 Thread: TrailTime App: How fast you are on your trail ? I wanted to briefly introduce our little hobby project. We always wanted an app with which we caneasily measure the times on our home trails. So we developed TrailTime. Now we have testedan app for over 2 years and for our private use it runs quite well, thereforeit is available for all in the Google Play Store. Create a new trailby just set just a starting point, go down, set the destination point, and inthe future, the app will automatically record your time on the trail. We are pleased ifyou tried the app and give us feedback, certainly some changes are still tocome, which are necessary if the number of registered Trails- and usersincreases. The app is free andshould remain so. TrailTime: App starten, Biken gehen und deine Bestzeiten mit anderen vergleichen! Last edited by MatzeRenntier; 05-01-2016 at 03:13 AM. jep, it´s so important to protect our trails so thats why we wanted to develope something beside Strava and co.
Last edited by MatzeRenntier; 05-01-2016 at 03:12 AM. How fast can you go when singletrack/trail riding at night?